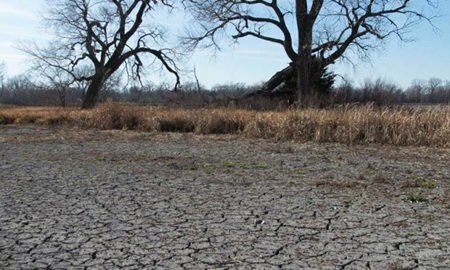 BANGKOK, 14 June 2015 – Drought continues to wreak havoc on many areas across the country, damaging farmland and depleting water for consumption and agriculture. 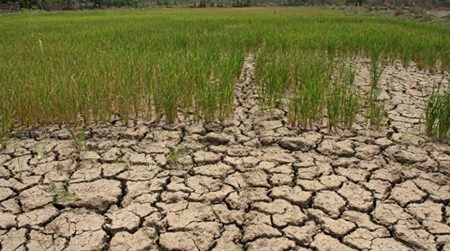 Local farmers in Kamphaengphet province said this year’s drought in the province was severer than the previous years and water levels in canals quickly decreased. 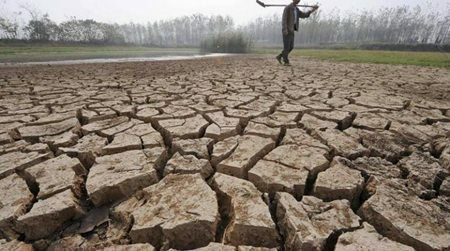 There was not sufficient water for consumption and agriculture although farmers here switched to plant drought-resistant crops instead of rice, they said. The Department of Natural Resources and Environment is closely monitoring water levels of the Chao Phraya river. The river’s water level in front of the Ang Thong city hall was last measured at 46 centimeters which was deemed very low.